Building the best resource for serious choice architects, one nudge at a time. At TEN we strive to generate interest in the Nudge approach in policy making and as part of CSR. We encourage open debates and reflexion in public and policy spheres about the possible pitfalls and potentials in adopting this approach in the attempt to change behavior. At Tenudge.eu we are building a platform to advance the Nudge approach through knowledge sharing between decision makers through- out Europe. The network comprises a series of researchers, institutions, organizations and companies who have committed to sharing their knowledge, ideas and criticism in this relation. In order to do that in the most fluent way, we discourage sale of services, promotion of self-interest or using the network for personal purposes. We do encourage asking questions and sharing knowledge. We strive to make sure TEN is always up to date on the newest research and nudges in action all around Europe. We also promise to always nudge for good. Pelle Guldborg Hansen (1977) is behavioral scientist, at Roskilde University. He is also the Director of ISSP – The Initiative of Science, Society & Policy at Roskilde University and University of Southern Denmark; a member of the Prevention Council of the Danish Diabetes Assoc; Chairman of the Danish Nudging Network and founder of TEN – The European Nudge Network. 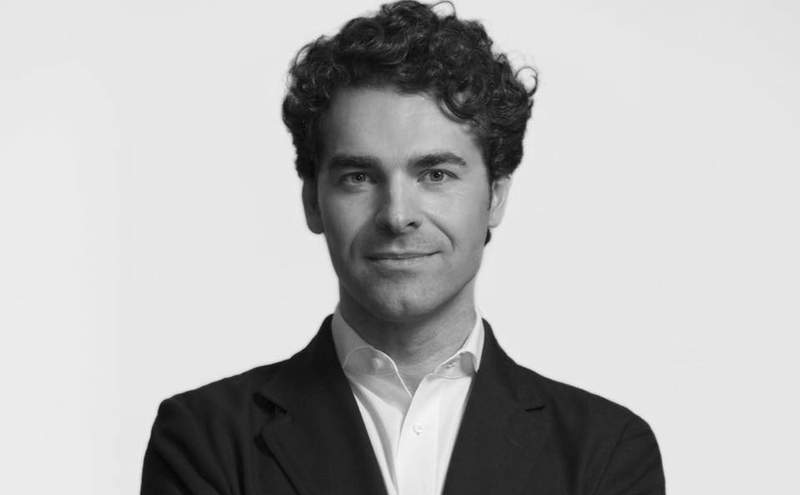 Alberto Alemanno (1975) is a legal scholar, academic entrepreneur, civic advocate and a social innovator. He was named 2015 Young Global Leader by the World Economic Forum. He is currently Jean Monnet Professor of Law at HEC Paris and Global Clinical Professor at NYU School of Law where he is the Faculty Director of the EU Public Interest Clinic. He is also the founder of eLabEurope and The Good Lobby. 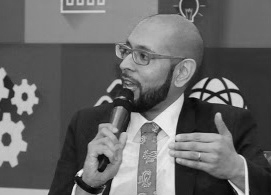 Faisal Naru is a Senior Economic Advisor at OECD, and has over 15 years experience of working inside and with national administrations internationally. Within the OECD he is responsible for a variety of work on regulatory policy with OECD member and non-member countries, including on Economic Regulators, Behavioural Economics, Regulatory Impact Assessments, Regulatory Governance and Management Systems. At TEN Faisal Naru is the main anchor in OECD. 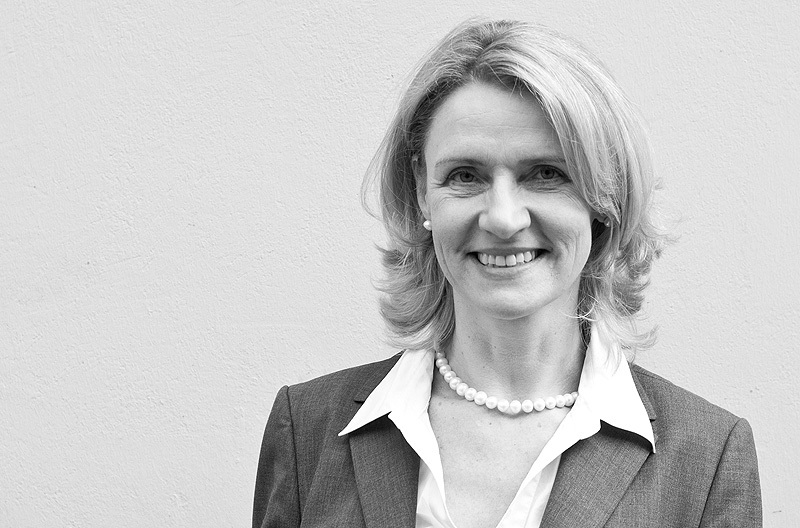 Lucia Reisch is a behavioural economist and full professor for consumer behaviour and consumer policy at Copenhagen Business School. 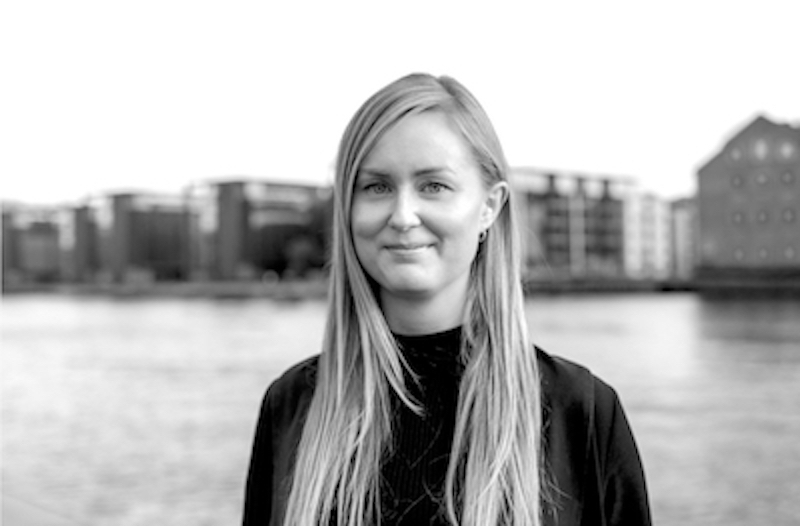 As a behavioural economist and consumer researcher, her main research focus is on consumer and sustainability policy, sustainable consumption, behavioural regulation and corporate sustainability. Any and all questions regarding The European Nudge Network, Submitting nudges, searching the database or other TEN related things can be sent to Caroline via caroline@tenudge.eu. The Initiative for Science, Society and Policy (ISSP) is a network of universities and their scientists aiming to raise awareness of scientific knowledge useful to our societies and democracy. TheGoodLobby believes in forging unconventional partnerships to lobby for the public interest. We recruit a diverse mixture of expert volunteers to share their skills with NGOs working on the most important social and political issues in Europe. Our expert volunteers include some of Europe’s leading academics, lawyers, business professionals and its brightest students. The network comprises a long series of researchers, institutions, organizations and companies who share their knowledge, ideas and criticism on Nudge in Denmark. 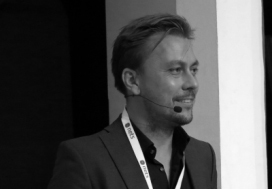 iNudgeyou is a social purpose company led by behavioural scientist Pelle Guldborg Hansen. The team specialises in the development of nudging – theoretically as well as applied. The name “i-Nudge-you” refers to a fundamental paper published by the team in 2013 that laid out an ethical framework for the responsible use of behavioural insights in society. Nudge-it is a project that brings together dozens of scientists from 16 institutions across six European countries, the US and New Zealand. 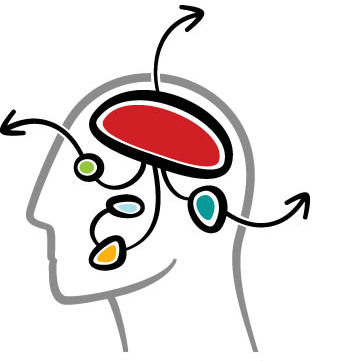 The project engages internationally leading experts in the neurobiology of motivational behaviour, reward and regulation of appetite, experimental psychology, functional brain imaging, behavioural economics and computational modelling. Nudge Italia consists of a team of researchers, trainers and consultants, each specialising in different areas of application.Our team works in Milan, in the Department of Marketing, behaviour, communication and consumption “Giampaolo Fabris”. NudgeFrance was established in 2015 to become a platform for knowledge sharing about the nudge approach in France. NudgeFrance are showing the way for more effective policies and behaviour change interventions in France through the Nudge approach. The Norwegian Nudging Network (NNN) is a proud initiative of academics, public officers, professionals and students who share a genuine interest in contributing to the advancement of Nudge Theory and Nudging practices in Norway. As a daughter organisation of the European Nudging Network, we strive to promote the study, research and experimentation of the Science of Behavior in an easily understandable and “light read” fashion across academia, organisations, government and citizens. The Epistemology Research Center for Experimental and Applied (CRESA) directed by Matteo Motterlini was established in 2006 at the University Vita-Salute San Raffaele in Milan in order to promote the interaction between philosophy, cognitive science and neuroscience. 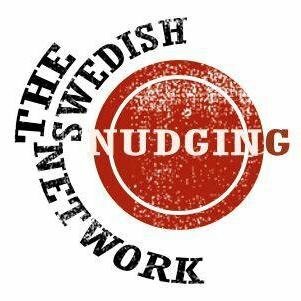 The Swedish Nudging Network (SNN) is a network of organizations, institutions & companies in Sweden. We aim to establish a network of researchers, practitioners, stakeholders and policy-makers interested in developing and applying insights from behavioural economics. We strive to generate interest in the potential of the nudge approach in policy making and as part of companies sustainability work.